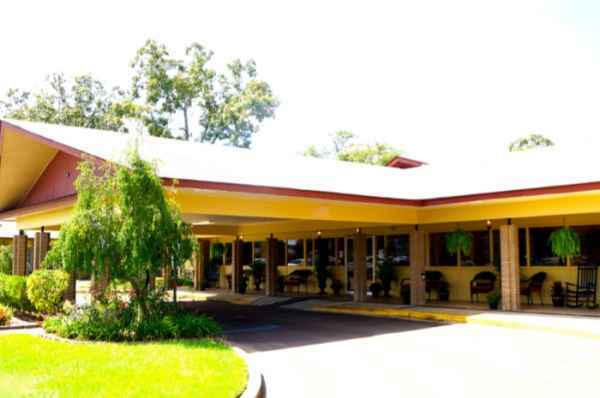 We found 1 result for memory care in Kentwood, Louisiana. We have also included 5 results in surrounding areas. Memory care costs in Louisiana range from around $99 up to $278 per day, with a median expense running about $153. The monthly cost averages roughly $4,576 and ranges between $2,972 and $8,352. On an annual basis, the mean cost is about $54,918, which is below the national average of $60,900. 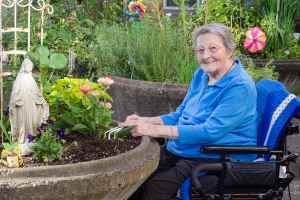 Costs for memory care in Kentwood generally range between $7,791 per month and $7,791 per month. The average cost is about $7,791 per month, or about $93,486 per year. Located in Tangipahoa Parish, Kentwood is a small city in the State of Louisiana. Though the encompassing metro area is home to 857,825 residents, there are 10,160 living in the city itself. 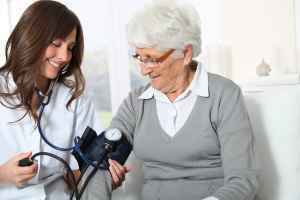 Residents who are over the age of 55 comprise around 27% of the community. Kentwood has a below average SeniorScore™ of 59. The city has an average per capita income of $20,000. The median household income is $32,000 compared to the average of $41,000 for the whole of Louisiana. The current unemployment rate is approximately 10.42% and the median housing price is $142,500, which is somewhat higher than the Louisiana average of $141,000. Kentwood has ideal mean temperatures, with very mild winters and very warm summers. The area gets very heavy amounts of precipitation each year. In comparison to other cities in the US, Kentwood has a higher than average rate of crime and exceptional air quality. To see information on the SeniorScore™ for Kentwood, LA, please visit senioradvice.com/seniorscore/senior-living-in-kentwood-la.